Kerry’s Note: I am so excited to launch the Reader’s’Nook Interview Series. This has been on my mind since the beginning of the year and I didn’t want to flip another calendar page without getting to know my favourite bookish people from the internet. Kerry’s Note: I am so excited to launch the Reader’s’Nook Interview Series. This has been on my mind since the beginning of the year and I didn’t want to flip another calendar page without getting to know my favourite bookish people from the internet. Since most of them, have crazy, busy (and I am sure fulfilling) lives, I wanted to get give my readers an opportunity to have a bookish coffee date of sorts with bookish people. In case you would like to be featured in this series, please reach out. Please introduce yourself and tell us a bit about your reading habits/ reading journey. Jambo! I’m Dora and I love me some good story, so be it print or eBook, I’m going to read it. I always carry a book with me so as to read a chapter or two during my work break, but sometimes I find myself reading even while traveling to work. I’m yet to venture into sci-fi and read more books in that genre, but romance is always a pleasure, like a serving of chocolate cake and coffee. Which books are you currently in your handbag or backpack? Which books have been on TBR (to be read) pile for over one year? The Ragged Trousered Philanthropists by Robert Tressell, I am still stuck on page 117, I tell you. Which movie screenplay did you prefer over the book? Does the Harry Potter series count? The directors did a wonderful job, you can read and watch the movies without whining. Which book do you read at least once a year? Book? I’d say books, and they are both by Ayn Rand, “Atlas Shrugged” and “The Fountainhead”. Definitely yeah-just don’t read the reviews before you read the book, someone else’s one star rating might be your four star rating. What is your earliest book-related memory? 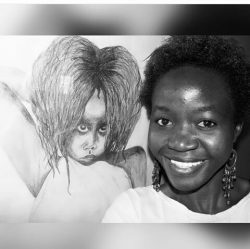 When I was nine years old, I found myself drawn to my mom’s bookshelf, before she would tell us folk tales and Luo proverbs,b ut when I picked All’s Well Ends Well by Shakespeare, she encouraged me to read story books and pick it up from there. How has reading influenced your journey as a writer? It has been very influential because in reading you understand the flow of a story and as a writer that matters. A story cannot be everywhere,i t starts from somewhere and the progression is what would enable a reader to stick with you from page one to the last page. The other thing I’ve learned from reading is that not everyone will love my book. The same book can be loved by one reader and disliked by another, I have no control over the opinions and experiences the reader brings to my book. Please tell us about your book series? The Currents Series is a four part story. It is derived from the elements of nature and as such the books titles are: Fire, Water, Wind and Earth. With a Swahili theme evident in the characters names, it depicts a kingdom in East Africa, and the journey of a prince into leadership. It also has a drunk who spews more truth than the Seer and has a thing or two for wine, groundnuts and women. Do you have any tips for acquiring books (buying or borrowing)? Buy and borrow books, for when you buy you are responsible for the title you choose. It’s like picking one or two books that stand out among a pile of so many. It helps you refine your preferences. As for borrowing, you can enlist as a member of the Kenya National Library Services and get to borrow two books for two weeks at forty shillings, it is cheaper than buying and would expose you to various writers. Is there a book (or books) that you are constantly referring to or that you have gifted your friends or family over and over again? Any book by Chinua Achebe is a must have the way I see it. I often recommend to Christian friends, to definitely read the Bible, not as just a Holy book but as a story book, there are some stories there that are intriguing. If you were to host a book club or articles club who would you invite and why? I would definitely invite my friends who love books! I’d also bring in a few who don’t take to reading and bounce a few chapters off of them. This way I’d have the fans and critics in one place, and consider it a little social experiment on reading blind. What is your definition of being “well-read”? Please share your favourite quote from one of your favourite books. 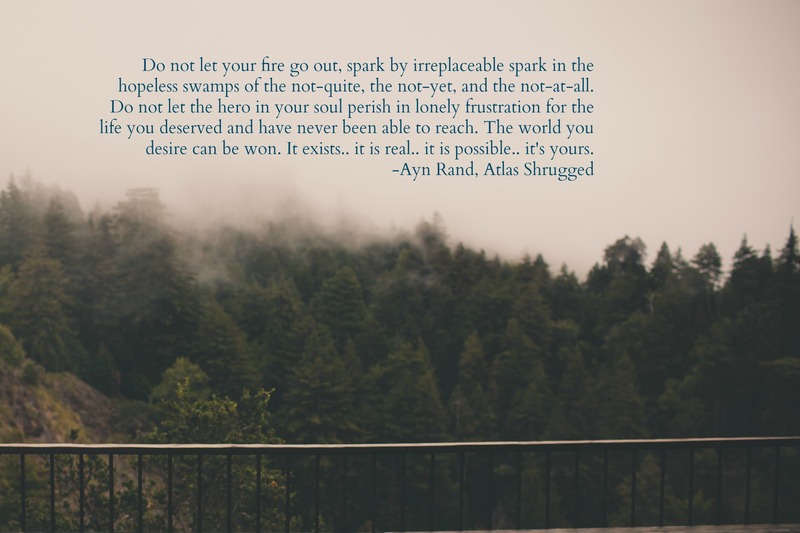 Do not let your fire go out, spark by irreplaceable spark. In the hopeless swamps of the not-quite, the not-yet, and the not-at-all, do not let the hero in your soul perish and leave only frustration for the life you deserved, but never have been able to reach. The world you desire can be won, it exists…it is real…it is possible..it is yours. Have any questions for Dora? Please engage with her below. Nice to meet you Dora.I will definitely check out your books.Great interview Lillian. All photos are embedded with links to the original source unless otherwise noted. Unless stated, actions taken from the hyperlinks on this blog do not yield any commissions for Kerry’s Blog.